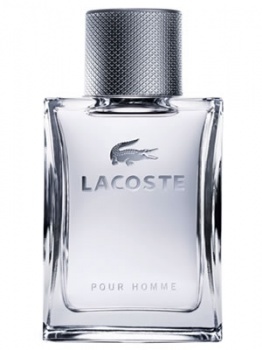 Lacoste Homme aftershave is mature, stylish, sophisticated and masculine. 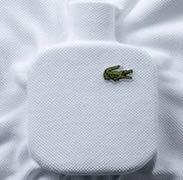 Lacoste Homme aftershave combines light lemon notes with a hint of tobacco and black pepper and woody spices for a unique, subtle and definitively masculine fragrance. Suitable for evening and day this fragrance for men by Lacoste will make heads turn for all the right reasons. Balanced and strong. Elegant and calm. 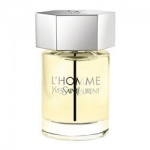 This uplifting fragrance immediately casts a spell with ingredients that reflect a man’s warmth, heat and sense of sexuality. A modern classic by Lacoste.